So much of the social life of young people has moved online and participation in the digital public has become an essential part of youth identities. The Computer Clubhouse makes an important contribution not just in local urban communities but also as a model for after-school learning environments globally. 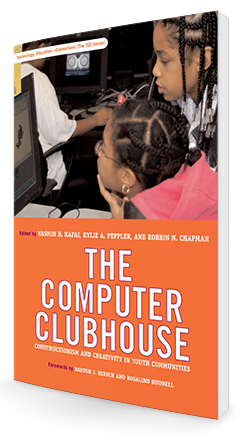 This book showcases research by scholars and evaluators that have documented and analyzed the international Computer Clubhouse Network, and considers the implications of their findings in the context of what it means to prepare youth to meet the goals of the 21st Century. Detailing the successful, scalable model for providing at-risk youth a rich array of media design and computing experiences. 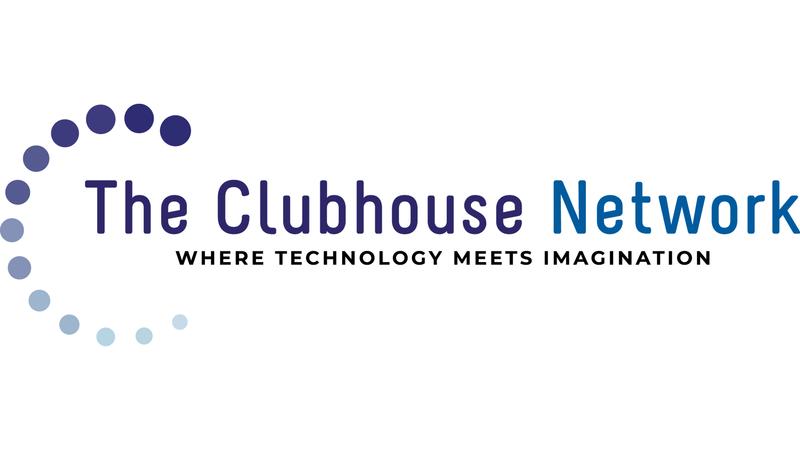 Interviews with stakeholders in the Clubhouse Network, from the director to coordinators at various international Clubhouses. Diverse examples of media created in the Clubhouse, ranging from digital stories, video games, interface designs, and digital art projects. Teaching and Learning: Whose Computer Is It?